Revolution rocks Cable's world! 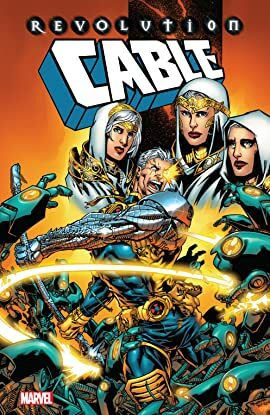 When three witches appear with dire warnings, Cable must unravel the riddle of two warring alternate futures — Harmony and the Ranshi Empire — and discover his critical role in their creation! 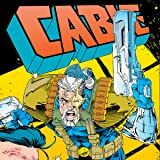 And when a sadistic body-hopping killer strikes, Cable must battle Domino and Irene Merryweather! Can he defeat his true foe without killing his friends? Cable's sister, Rachel Summers, resurfaces in the timestream, but a rescue effort may cost him dearly — and leave Cable unable to face the vast and manipulative Dark Sisterhood! Plus: When the Brotherhood strikes, a tragic death forces Nathan to reflect on what Xavier's dream truly means to him, and to question his place in the X-Men. Novelist Robert Weinberg's run is collected in full!